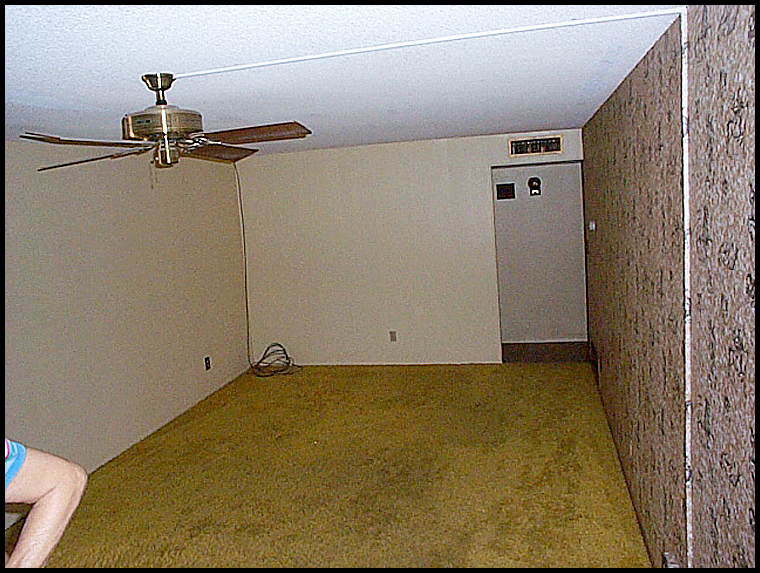 That back partial wall down, yellow shag carpet out, 70's horoscope wallpaper off - oh the list goes on. Most of these things I picked up at auctions, estate sales and thrift stores. This is not the original table we bought for the house, that is currently wrapped in a moving blanket by my front door. I'll explain that later this week. The thing about our dining room is we use it every day. Andrew Henry and I eat all our meals here, yep this is where our Racko tournament happens each morning. Much better than that yellow shag don't you think? Wow! Congratulations on a great transformation! Looks great! Gorgeous! I love this transformation! oh yay I missed this series. I cannot believe how much work you have done it looks amazing!!! looks great! I really like your rug and the mirror sideboard. Wow Jeanette ... what a transformation! You've got such an eye for beauty. I think dinning rooms are hard, you need to live with them for some time till you can figure out what you want it to be. The best dinning room I ever saw was designed my friends who lived in a small home. The dinning room was to the left of the living room, they built shelves on the back wall an put all their books there, with a simple table and chairs. It worked so well for their life style. I think your dinning room looks lovely. You have done so much ! ok this is what kills me, i would never pick out a mirror side bar but that looks AMAZING! what else could i be doing! yes MUCH MUCH better than the yellow shag. What an amazing transformation!! Whata beautiful home. That mirrored console is stunning. Another beautiful room. Lovely transformation, Jeanette! You don't think it's finished? What do you feel is missing? Glad to hear you use the dining room. It shouldn't be a lonely room, but full of your life. Do tell about the table wrapped up by the front door!